Welcome to the Connecticut License Plate site! Tons of images, so these pages may load slow, be patient! The original purpose was to have a place to store our images of plates we own. Discovering that we both had a huge gallery of images of plates we aquired over the years, we decided to catagorize them and post a resource site. It may have some incorrect information, but we research our info before labeling any plates. Besides, we live in Connecticut and know most of this first hand. Some images are from Ebay sales and may not be in our collection at this time. This is purely a recreational site and not all images represent plates currently owned. None of these are forsale, we typically buy more plates then we sell. Not too much new to report. The newest specialty plate released is this Support our Troops plate shown below in a remake. Updated "what's new" on home page. 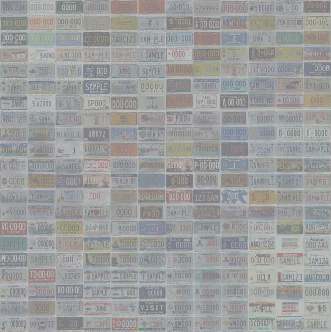 Fixed link to Dealer plate list. Added link to Joe W's CT plate site.